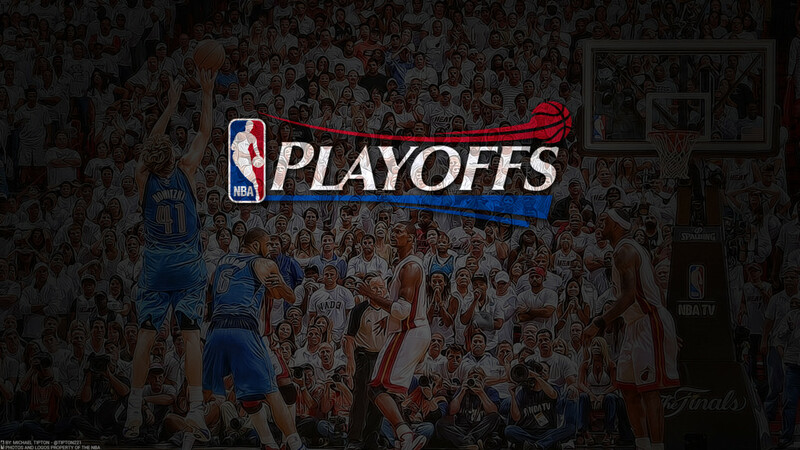 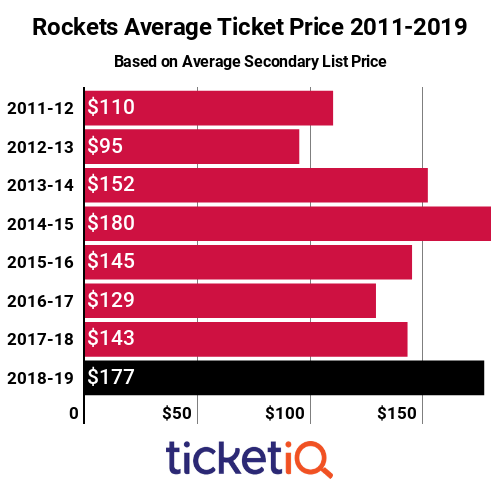 Golden State Warriors playing the Houston Rockets are no strangers to each other in the NBA playoffs, but the latest series – the NBA’s Western Conference Final – won’t be short on intrigue. 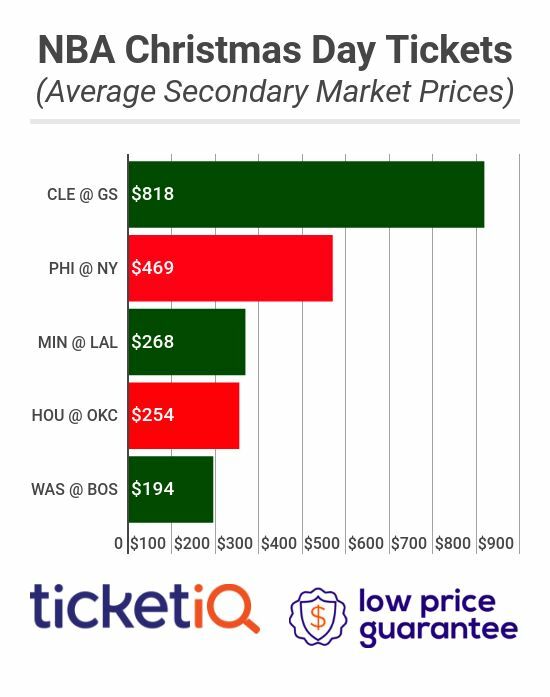 Want to be in the house when an NBA game tips off on Christmas Day? 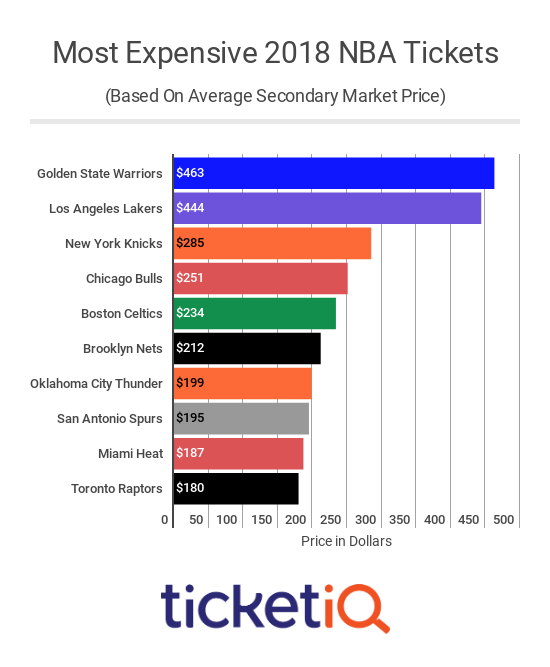 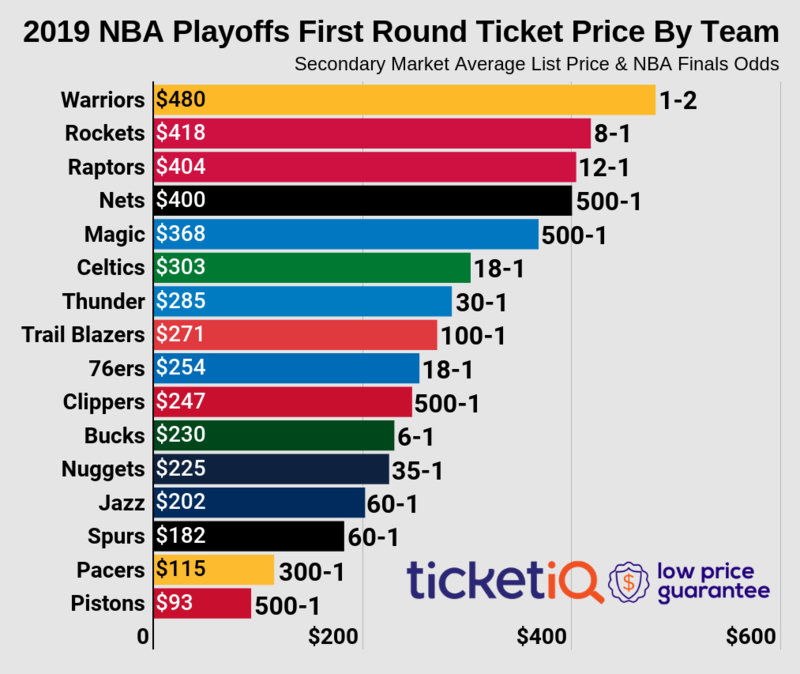 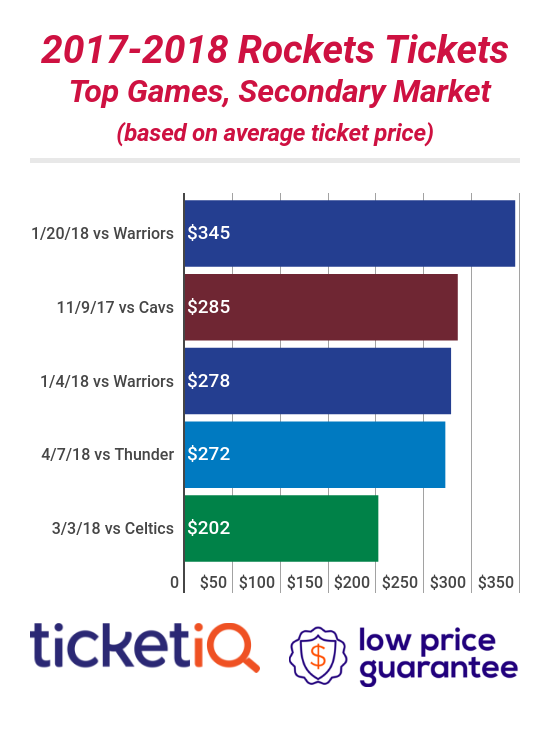 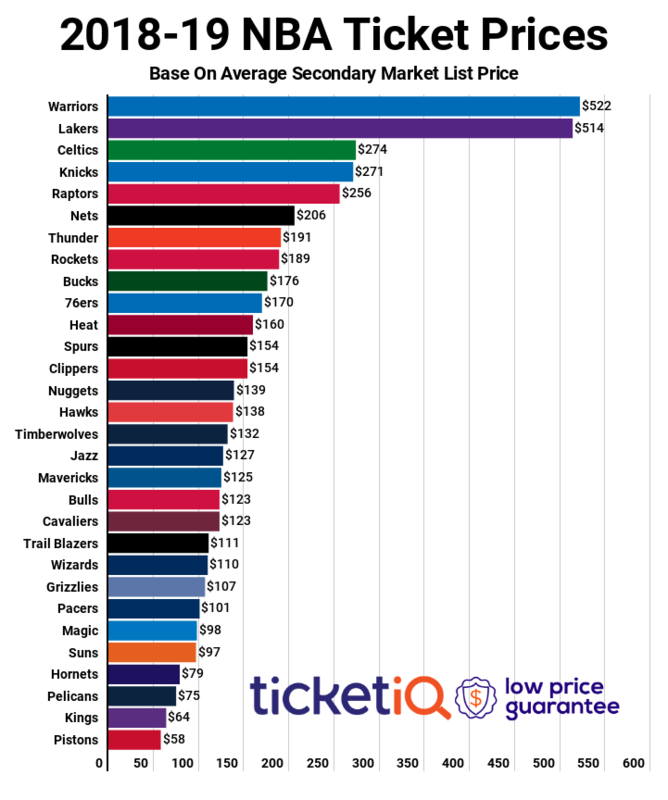 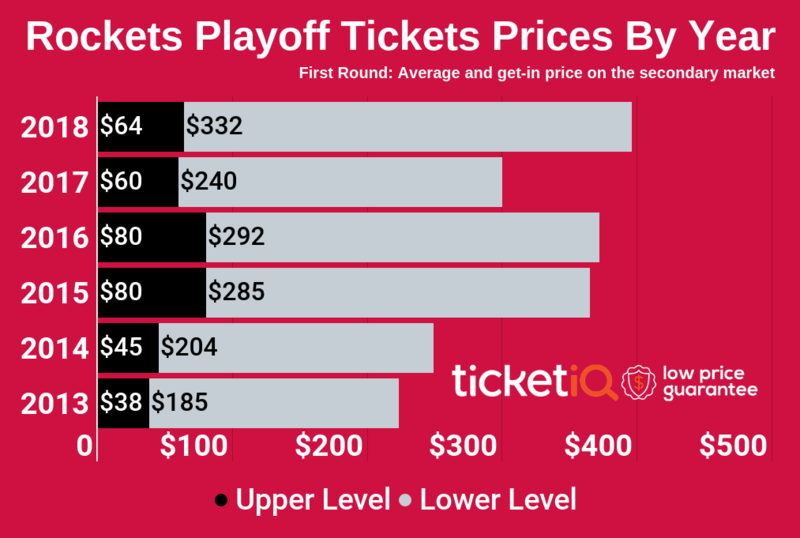 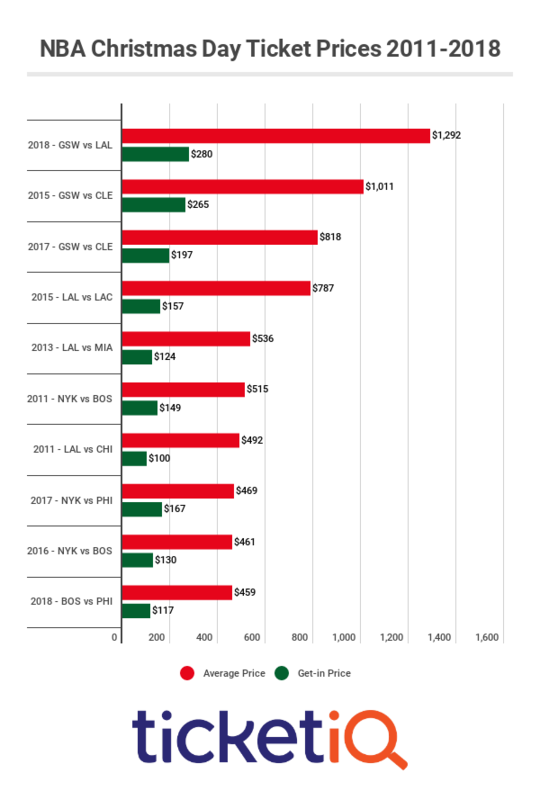 Be prepared to pay the highest price since 2011, when the cost of an average NBA ticket to a Christmas Day game was $403.94.